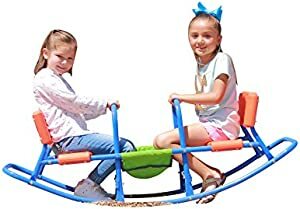 Below are the Amazon Giveaways for today featuring kids products including this nifty rocking chair. Most of the giveaways give discount codes to everyone who participates. They are finally here , with limited number still in stock. 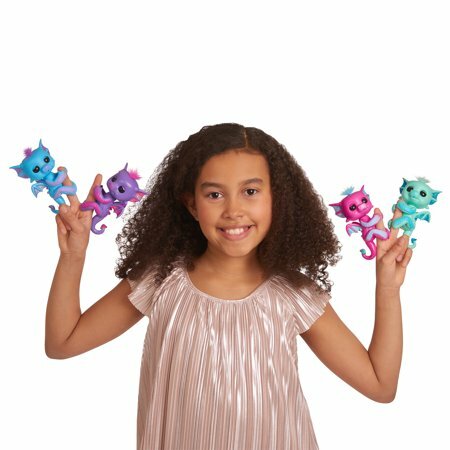 Walmart has the Fingerling Baby Dragons on sale now for $14.84 with free pick up. Get fired up with their interactive responses to sound, motion and touch. 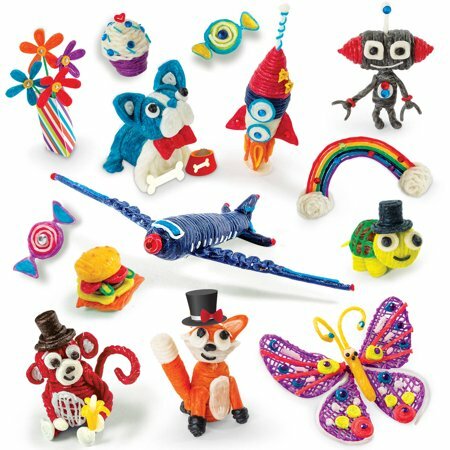 See how they react when you swing them, pet them, rock them, startle them or hang them upside down. Through September 30, Kohls is having their lowest prices of the season sale with 484 Disney and Jumping Beans clothing options on sale for $7 and under. Also, sign up for Kohl’s mobile sale alerts by texting SAVE07 to 56457 and you’ll get a unique discount code valid for 15% off your online purchase. If you are already receiving Kohl’s text offers, try first texting STOP to 56457 and then text SAVE07 to 56457. Plus for the duration of the sale get $5 in Kohl’s Cash for every $25 you spend which will be redeemable from October 1-8. Your Target may have Target brand kids and sports sunscreen on clearance for 70% off reducing it to just $2.38, down from $7.99. Head to Kohls where they have the Step 2 Create and Bake Kitchen on sale for $76.99, down from $109.99. In addition, you will get 3 $5 Kohl’s Cash for spending $75 as well as $5 Yes2You Rewards for spending $50. 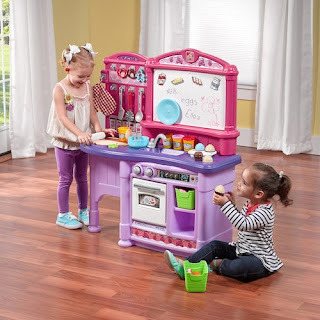 This kitchen has a lot of things most play kitchens don't including removable icing tops to let kids decorate cupcake, dough to create pastries, rolling pin, cookie cutters, mixing bowls and extra counter space. 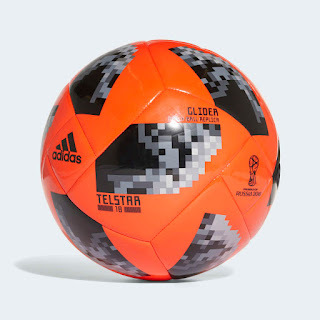 Head to Adidas to get a FIFA World Cup soccer ball for only $6. It is regularly priced at $14, on sale for $10 and with coupon code SEPT40 40% off of the sale price. Have a super huge soccer fan? Get a Finale 17 official game ball for $76.80. 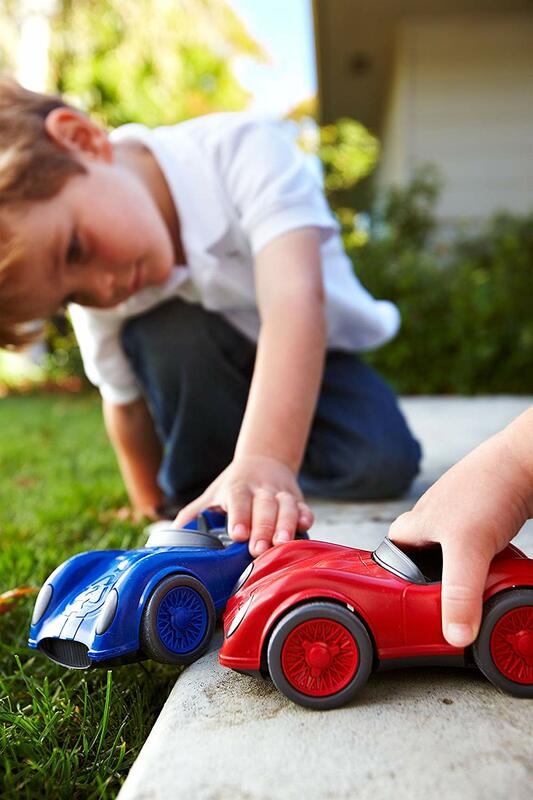 Amazon currently has green toys on sale. The cheapest item is a race car on sale for $5.27, down from $10.99. 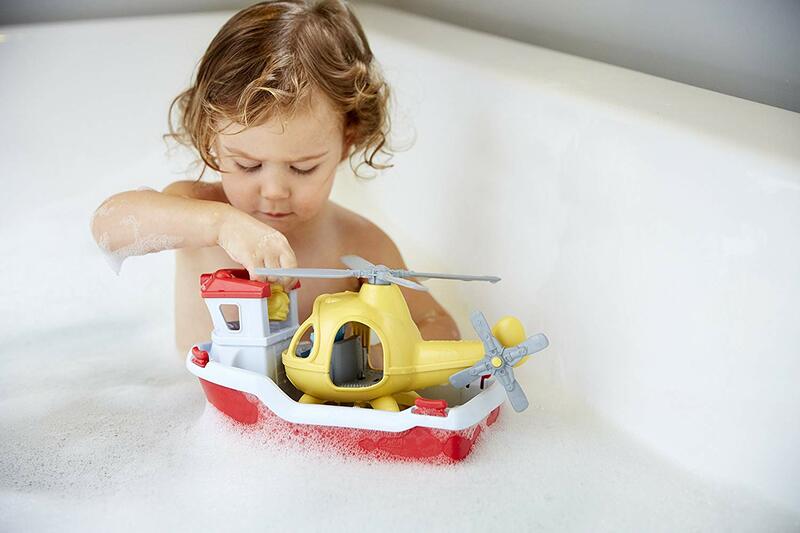 One of the best deals is the rescue boat with helicopter for $19.18 (regularly $48.36). 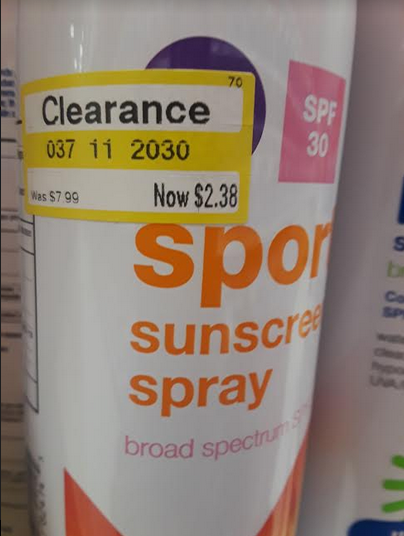 Did you find any other great deals? Let me know! Now through September 29,you can get a $5 gift card from Target for buying 2 big boxes of wipes. There are 10 items to choose from. The best deal is to buy the 800 pack box for $13.49, making each wipe only 1.3 cents. Oshkosh is having a buy 1 get 2 free sale on their t-shirts. All shirts start at $14, no matter what size. In addition use coupon code SOGOOD to get an additional 25% off your total price. Oshkosh also offers free shipping to store. Head to Walmart where they have the Bendaroos Bend, Shape, & Wrap 3D Multi Maker Set on clearance for just $9.99 (was $26.98). These colorful sticks bend, twist and wrap, sticking to each other so kids can make all sorts of fun creations. 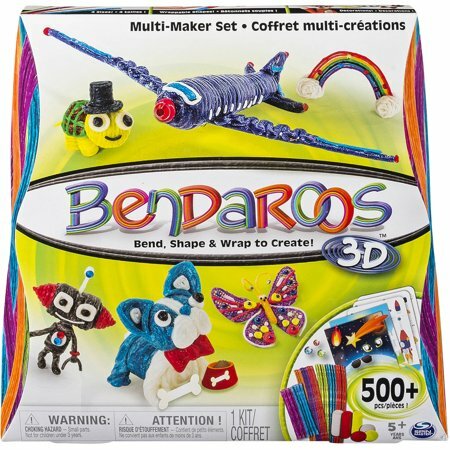 Comes with more than 500 pieces to build 14 different 3D creations.